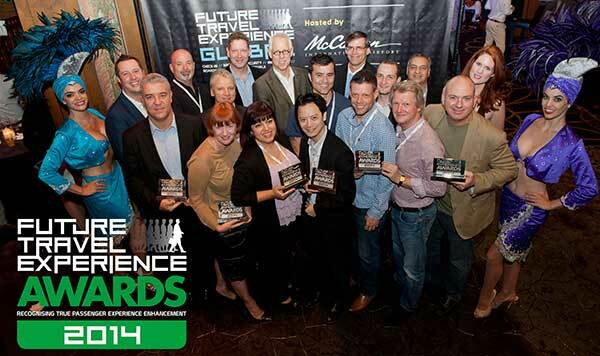 Last week at the Future Travel Experience tradeshow in Las Vegas, Air France-KLM won the award for Best Baggage Initiative for the eTag & eTrack system. We are proud to be their partner in this project and congratulate Air France-KLM with the award! Also, we are very happy to announce that together with our partner KPN, we have been nominated twice at the Accenture Innovation Awards.